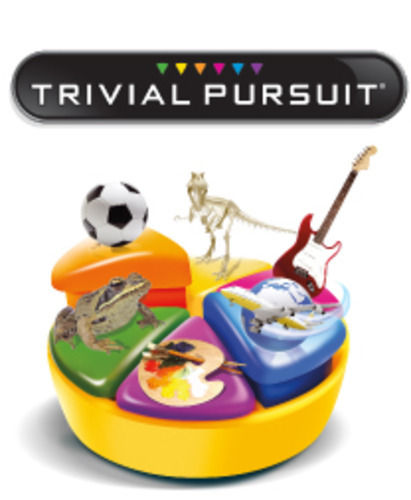 Come play Trivial Pursuit at McWane Science Center! This pretend trek across the USA features an activity for every state and the District of Columbia--ride a mule in the Grand Canyon, celebrate New Year's Eve in Times Square, hit a homerun in Fenway Park, and guide your sled dog team on the Iditarod Trail to name just a few! Hundreds of US trivia questions at interactive game stations encourage a little friendly competition.